Brain Food: The Best Naturopathic Advice for the Grey Matter! Research has shown that engaging in various activities and consuming certain foods and supplements can help improve memory and brain function. This is amazingly powerful as for a long time this was not thought to be the case. As health professionals in Mississauga this allows us to guide our patients towards improving their brain health throughout their lives. Through this wellness focused strategy of improving your brain health we hope to avoid or minimize the impact that brain related diseases can have on our local Mississauga community and beyond! 2. Incorporate antioxidants such as vitamin E and alpha lipoic acid. Food sources of vitamin E include: Asparagus, avocado, nuts, peanuts, olives, red palm oil, seeds, spinach, vegetable oils, and wheatgerm. 3. Feed your brain with a high quality fish oil with high dose of EPA to DHA. Food sources of omega-3 oils include: Fish (salmon), flax seeds, krill, chia, kiwi fruit, butternuts, and walnuts. crossword, a different route to work or home, try a new recipe. This helps to create new pathways in your brain. Learn something new! did you know that inadequate sleep is one of the first factors in memory loss? The Sleep Revolution is newer book that highlights the importance of sleep with respects to all aspects of our lives and health. 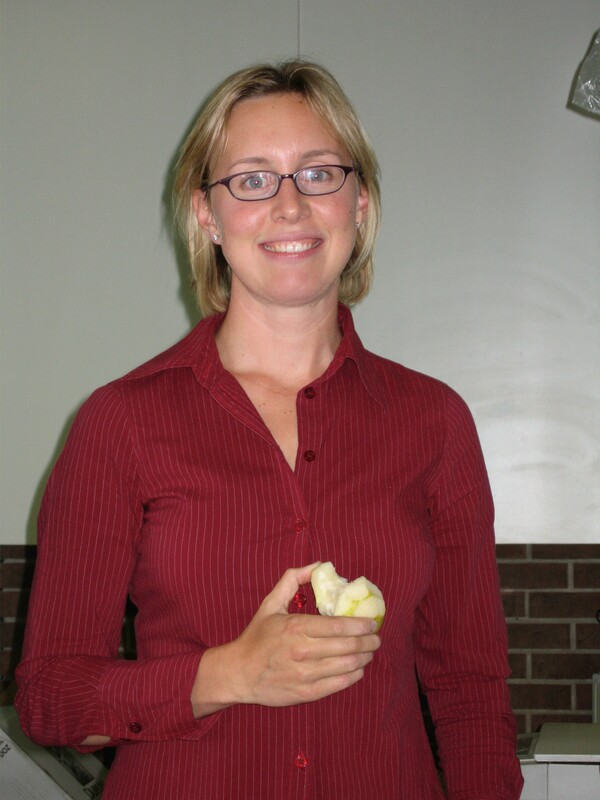 What testing can you do as a Naturopathic Doctor regarding brain health? Naturopathic doctors can also coordinate testing to determine any risks that you may have for certain brain related diseases. If you do have any concerns it is best to discuss them directly with the Naturopath in order to create strategies for yourself to improve your brain health. There are 2 important tests that can be done to assess risk factors for Alzheimer’s disease. The first is a genetic test, APOE 4 ellele that is associated with a 10 fold increase risk. However even for those who test positive, it has been proven that nutrition can help prevent the gene from being “turned on” thereby preventing the symptoms of dementia. It is amazing to know that through epigenetic research that our patients are not at the will of their genes and through positive lifestyle changes they can positively impact the expression of their genes! Make steps today to improve your brain health. 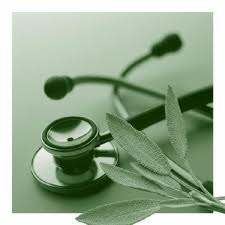 Connect with our Mississauga Naturopathic Doctors! Healthy Habits can help brain diseases? Good healthy habits can impact your life and brain at any stage of life! Keep reading below to see how simple some of the changes in lifestyle habits you would require to do what the people in this study did. Remember to connect with health experts regarding implementing drastic changes into your life habits. As a follow up to super sizing the grey matter of the brain…. Who has heard of kale and it’s great benefits BUT does not eat any?? I bet there are many of you out there! Blend up! Add ice if you want it thick like ice “cream”. Guaranteed to be DELICIOUS! Having kale this way (raw) and/or steamed is the best way to eat it. This study showcased how it is very high in antioxidants and these are lost in the cooking process. Important! for those who struggle with hypothyroid– please limit your amount of raw kale as this can interfere with iodine absorption. Here’s a very interested and easy to read article from Dr. Mercola on how kale can impact our DNA! It’s truly a superfood! A powerful food that combats prostate cancer and arthritis! An excellent video from the insightful Dr. Gabor Mate on “Brain development and attachment”. Any parents out there will especially be interested in hearing his explanations on how certain coping mechanism that we use as children, can progress from states to traits. He uses ADHD as examples at certain points as well. For more information on how to use naturopathic tools for brain development, contact us today! Noo – oo what? What are Nootropics and how can they enhance brain function? Nootropics are cognitive enhancers. They are substances that improve the function of our brain. They help us to think more clearly, remember more information & recognize patterns & keep us focused & alert. Hericium erinaceus, Bacopa monniera & Ginkgo biloba. Hericium erinaceus is called Lion’s Mane mushroom. The name comes from its long, cascading tendrils that resemble a lion’s mane. Along with being a Nootropic, Hericium erin. is an anticonvulsant, anti-oxidant & neuroregenerative. It has been used for thousands of years in Asia as a brain tonic. Buddhist monks were fond of drinking the tea to improve their brain function & their ability to concentrate during meditation. More recently, Japanese studies have found that this mushroom stimulates the synthesis of Nerve Growth Factor (NGF) which is the primary protein for the maintenance, survival & regeneration of neurons. Hericium erinaceus may be used long term to improve cognitive ability & memory, including dementia related diseases, repair nervous system damage & modulate the immune system. Bacopa monniera also known as Brahmi or Water hyssop is another favourite from Asia, traditionally used in the Ayurvedic tradition to enhance memory development, learning & concentration. It is considered a nootropic, anti-oxidant and a neuro harmonizing tonic for the brain & nervous system. It is full of antioxidants that provide protection for the memory centres in the brain and assists in mitigating harmful effects of stress. Ginkgo biloba (Ginkgo) is probably the most well known nootropic in the Western world and like the nootropics described above has been used for centuries in the East. Medicinally, we use the leaves of the trees once they have turned a lovely golden yellow colour. Ginkgo works as a nervous system adaptogen & cerebrovascular dilator. It optimizes blood flow to the brain through the improvement of capillary integrity thereby increasing oxygen availability. To discuss what Nootropic herbs you may need to Supercharge your brain, make an appointment with your naturopathic doctor in Mississauga!